Arcades and More – We Bring The Arcade To You !!!! 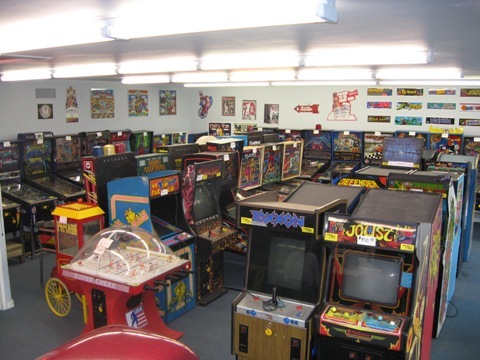 Welcome to The Most Trusted Name in St Louis When it Comes to Arcade Games and Pinball Machine Sales. Big SHOUT out to my loyal customers in 2018!!!! 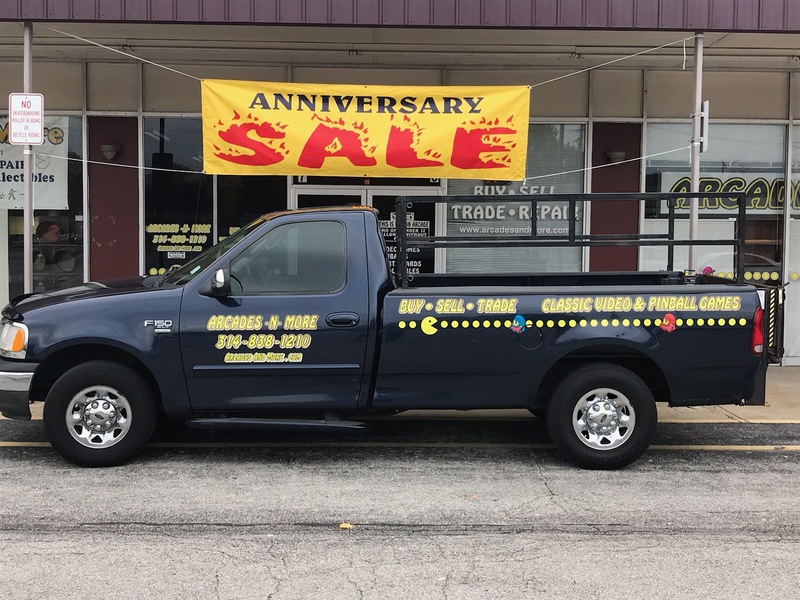 Over 25 Years in Business. We Must Be Doing Something Right! Why Customers Choose Us . . . While we don't claim to be the biggest, what we do guarantee is that We are the BEST. We have the BEST GAMES at the BEST PRICES and offer the BEST SERVICE... We Guarantee It. I got hooked on video games by playing Defender until my fingers were numb. 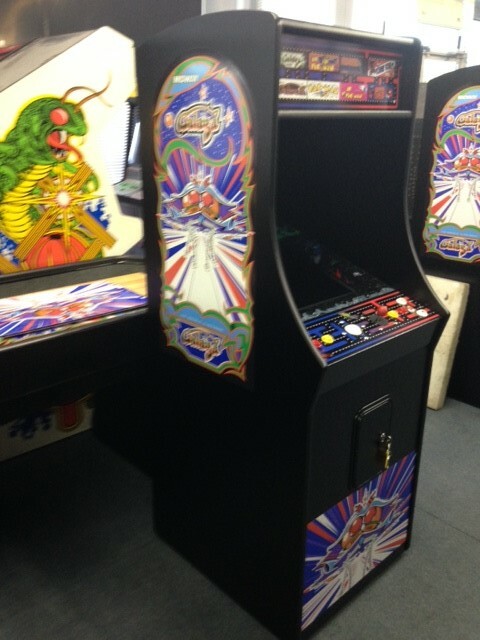 Wouldn't it be cool to have a classic like Galaga, Donkey Kong, Asteroids, or Ms. Pac-man in your game room or basement? 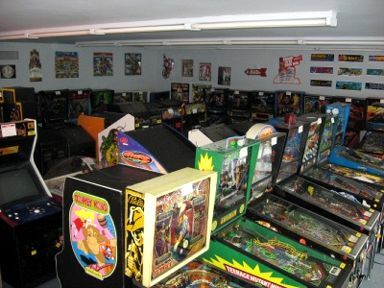 What about Pinball Classics like Pinbot, High Speed, Star Trek or Jurassic Park? We have over 100 games in stock. We have a Tech with over 30 years’ experience go through every inch of every game we sell. We want 100% satisfaction from all of our customers. Arcade Games! Upright, Cocktail, and more. Pinball Machines! Don't see what you want or have a specific item in mind? Call us at 314-838-1210 or Email for game availability! 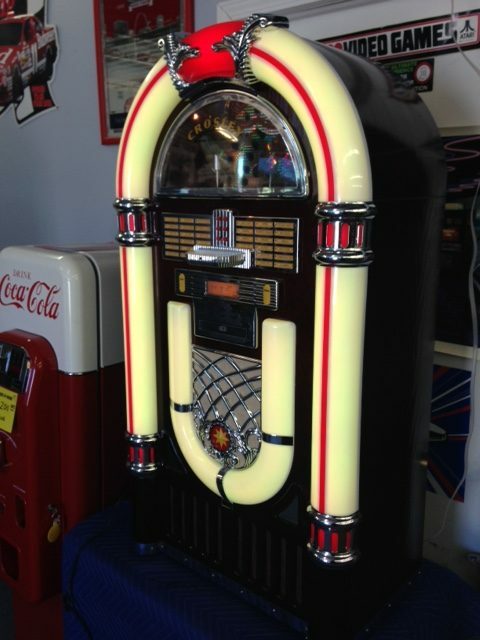 Dart Boards, Shuffle Boards, Juke Boxes,Coke machine and other Arcade collectibles..